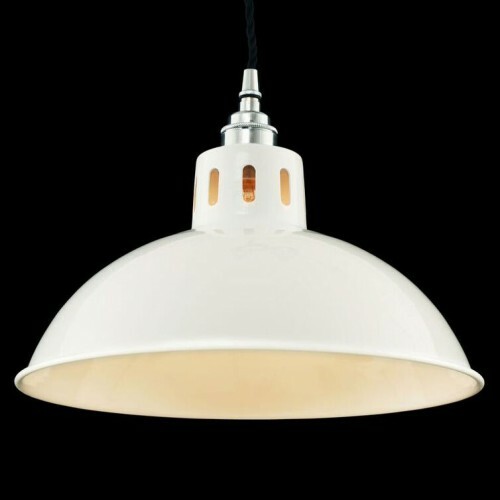 With a contemporary touch, the Osson Factory Pendant is a great accent for commercial and residential settings. 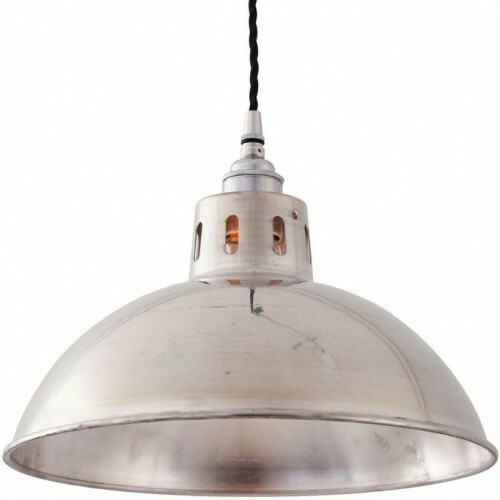 The unusual style of this industrial pendant light make it a natural choice to your kitchen or bar area. 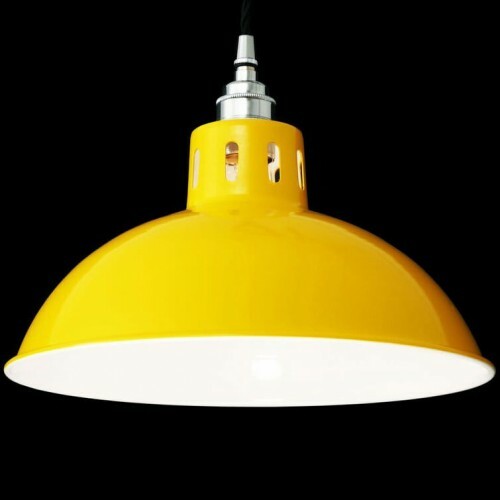 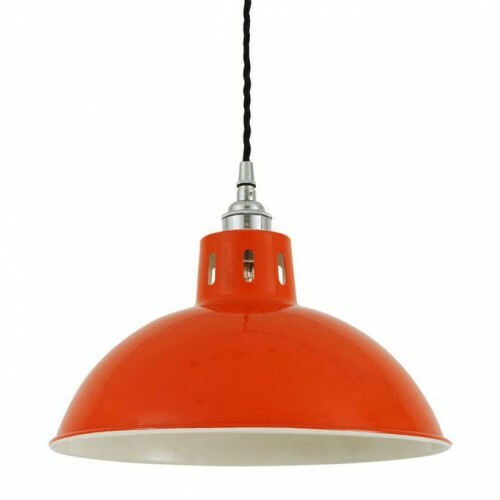 This factory pendant light have the details of authentic warehouse lights but the sleek style of new modern pendants. 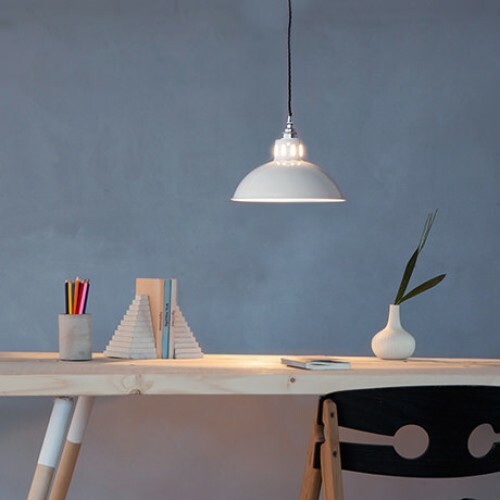 Hang as individual pendant over a desk or kitchen work space or cluster several together for a more modern look. 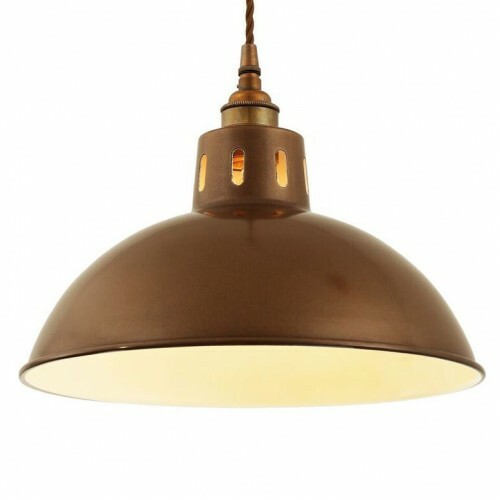 Suitable for any modern or traditional interiors, this factory pendant light looks great when teamed with an Edison Teardrop Filament Bulb for a soft lighting.